I was worried this would be the type of trip that would only be fun to talk about after but the whole thing was fun. 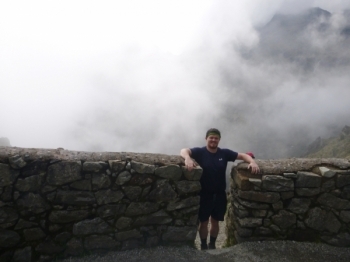 My trek to Machu Picchu has been more than what I could have asked for. 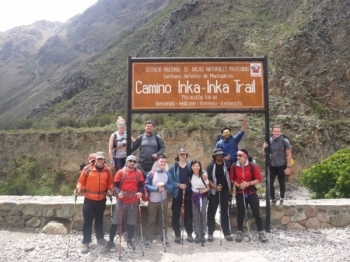 A friend of mine suggested to do Salkantay with this company. I was not disappointed. Great service!. 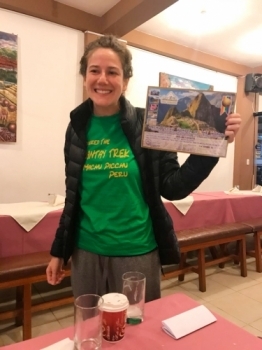 Just down from the amazing machu picchu having completed the inca trail, enjoying a last meal with most of our puma family. 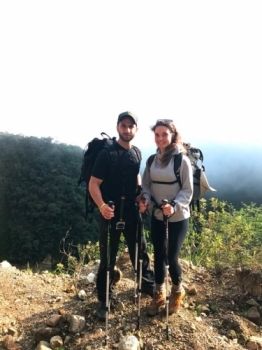 Before i did this amazing adventure i had no idea on what to expect, a nice walk with nice views was all i had in mind. It was an amazing experience all the way from the start to the end . The four days absolutely flew by! . Muy muy muy bien!. 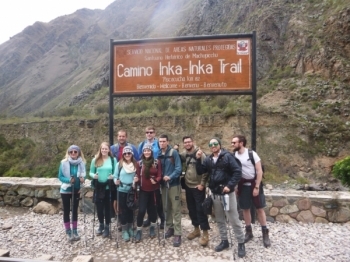 Amazing adventure through the Peruvain highlands and the dense jungle to reach our magical destination of Machu Picchu. 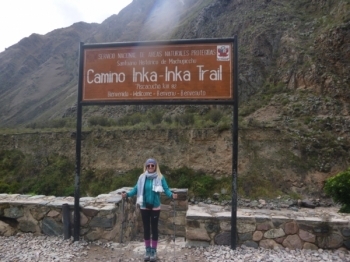 Finishing the inca trail was one of the greatest achievements of my life . 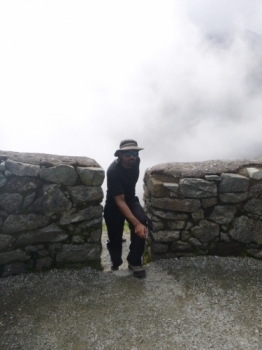 The trek was more physically challenging than i first thought. 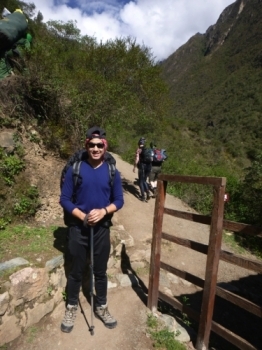 The Inca Trail to Machu Picchu was amazing . 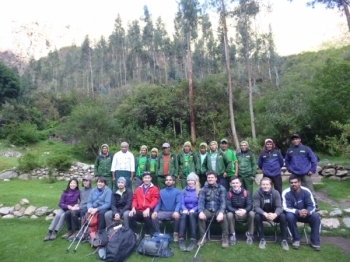 From Day 1 the guides, chaskis and the 'family' were all very friendly, approachable and up for the trek ahead. Our adventure was amazing! 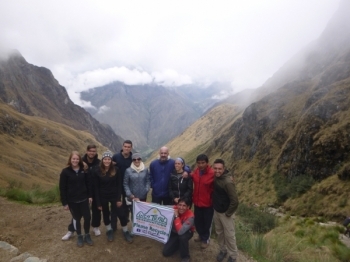 Nilton and Sergio were incredible tour guides for us. 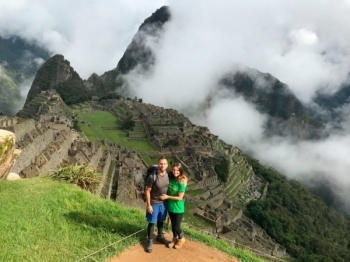 They were on top of everything, the history, culture, people and food. it was an amazing experience. the tour guides and all the group was wonderful. 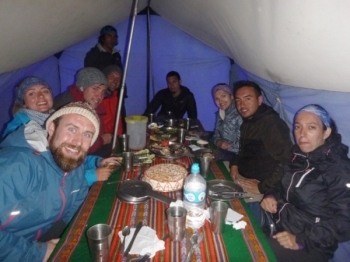 The food and service provided by the porters was great. the views from the whole trek was beautiful. I had to carry too much stuff!!!! Hi my name is felicity and i rate this trip 5 stars although my boyfriend wouldnt carry any of my bags . It was incredible! 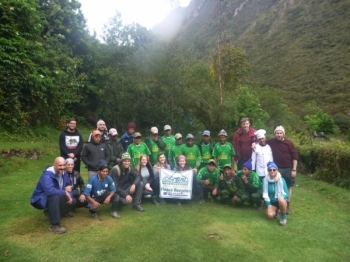 .The trek was amazing, the tour guides and tyhe porters did an incredible job at carrying our stuff.